Happy New… February! – Coachmind Consulting Ltd. It is February the 1st. Christmas seems such a long way away – and New Year’s Eve and Those Resolutions is for most of us a bit of a vague memory. Or is it? 1. Written down your goals? Specifics are important! 2. Shared your goals with other people? 3. Are regularly measuring your progress against your goal? 4. Were your goals realistic? 5. Do you know when you will reach your goal? 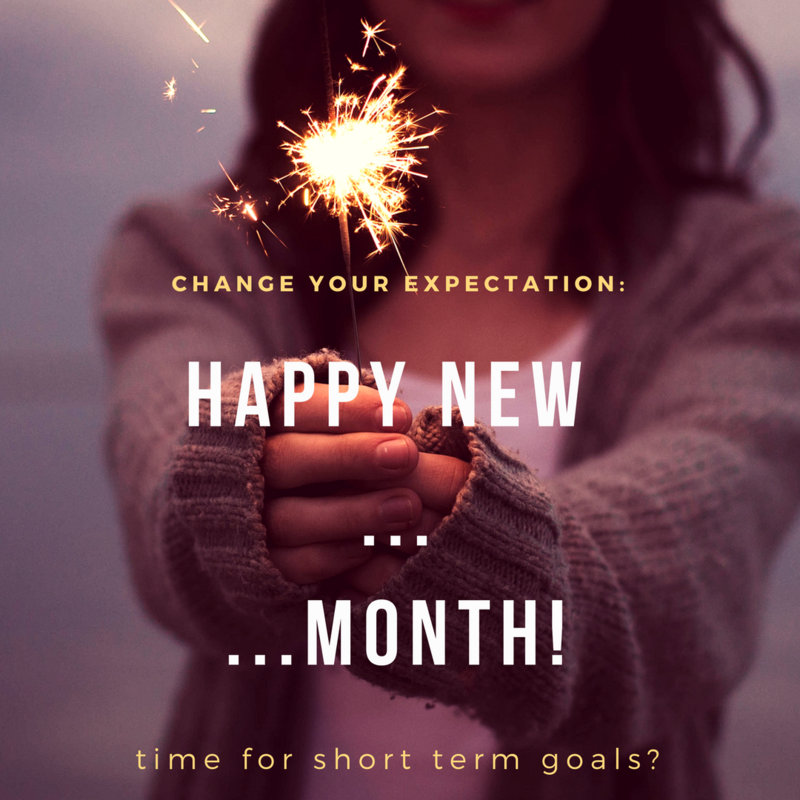 This year I depart from one-off New Years Resolutions to Monthly Goals: and hoping to tackle the Bigger Goals with these smaller wins, a month at a time! Are you ready to set your goal(s) for February? Do you need to suffer to become resilient?